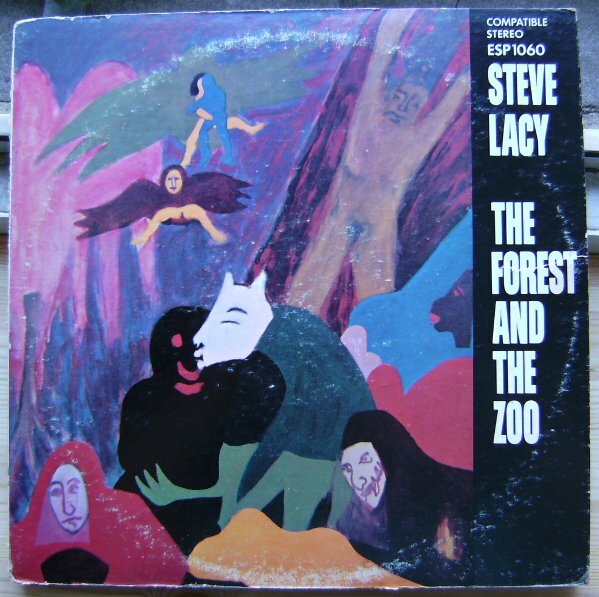 The Forest and the Zoo is the first live album by Steve Lacy and features a concert performance recorded on October 8, 1966 in Buenos Aires, Argentina by Lacy, Enrico Rava, Johnny Dvani and Louis Moholo. It was released on the ESP label in 1967. Soprano saxophonist Steve Lacy’s impressive career was filled with many benchmarks, but 1966’s The Forest and the Zoo is surely one of his strongest.